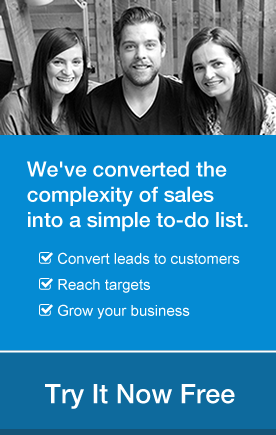 Productivity is one of the most popular blog posts around. In fact, it has became something of a holy grail for most people. Everyone wants to be productive, and while they generally know how to do it, they end up just focusing really hard on “being productive”, instead of completing tasks with productivity principles in mind. When you're trying to sell your products or services each additional piece of information with the prospect can help you to build a perfect strategy and ask the right question at the relevant stage of the sales funnel. 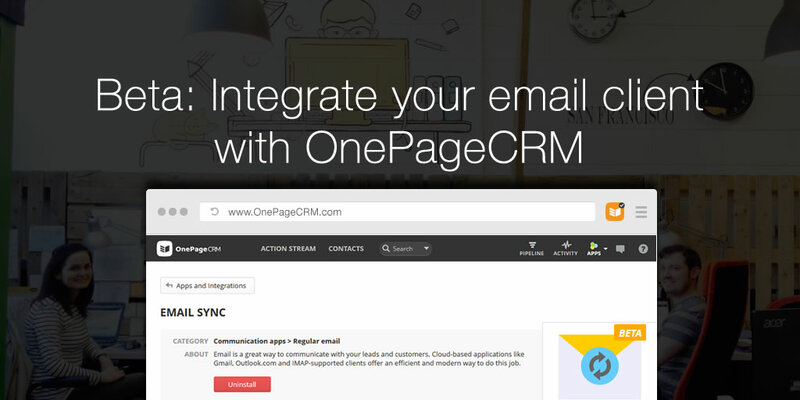 Since emails are the most common way of reaching out to customers I'm sure you want to see the whole email correspondence with a contact (from any one in your team) within OnePageCRM. Now you can. 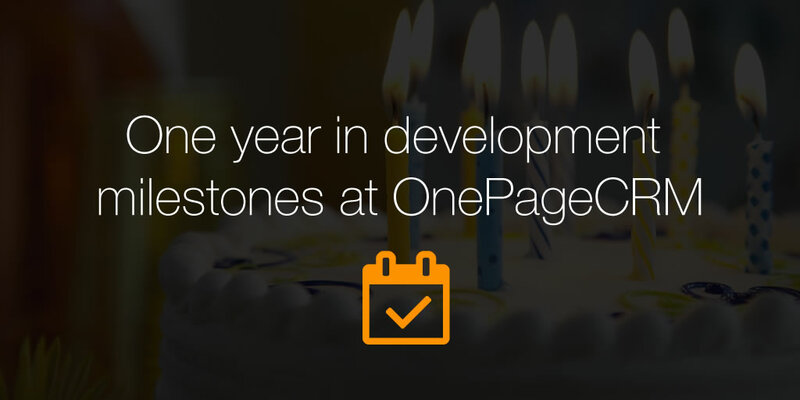 It was a great year for OnePageCRM - we introduced many requested updates, increased CRM's functionality and grew as a company. Take a look at this snapshot to see all the things we worked on - maybe you missed some of our updates!